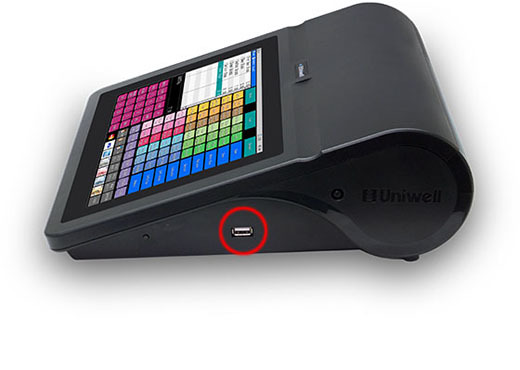 Handheld link : HX-2500 can work with Uniwell’s genuine solution, Android handheld software “Phoenix”. 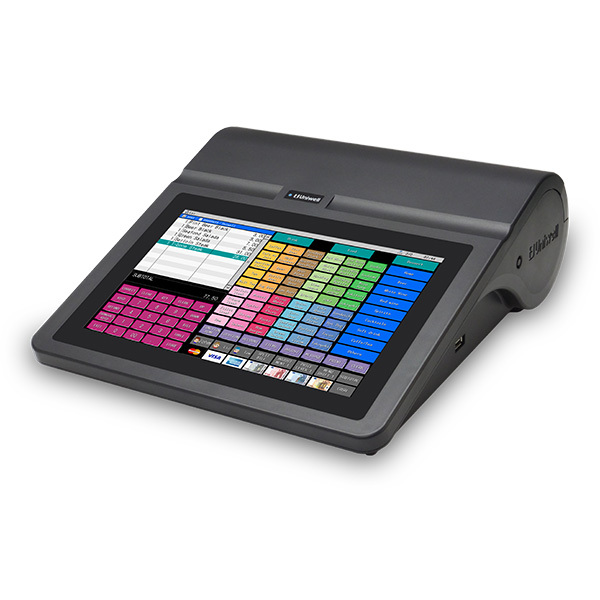 Web ordering solution : Online orders can be transferred to HX-2500 to process the orders. 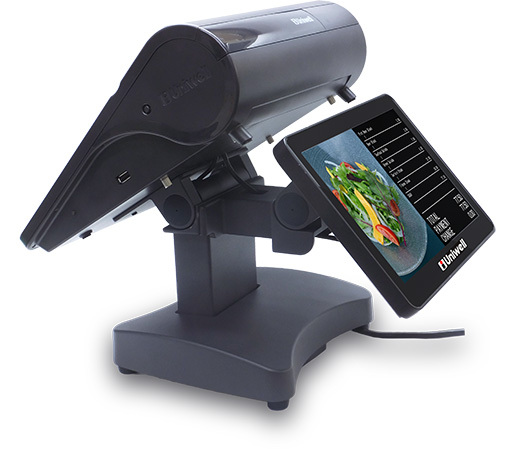 Customers can pick up the foods without standing in a queue for busy restaurants (under development by Zuppler or UniOrder). 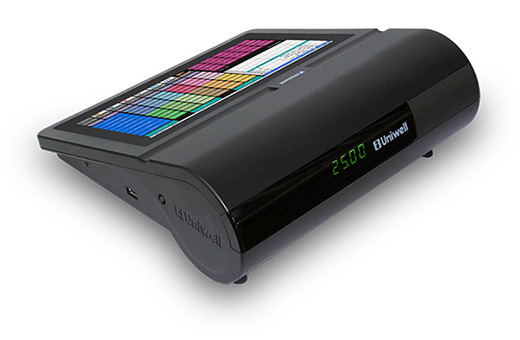 The Uniwell HX-2500 provides detailed sales reporting features and can be programmed easily at the terminal itself. 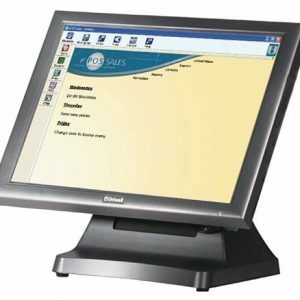 Third-party software partners have developed fully integrated back-office, head-office or cloud-based reporting and management solutions. 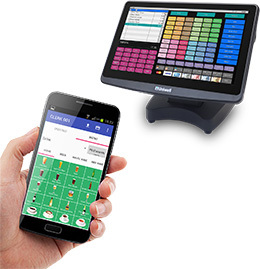 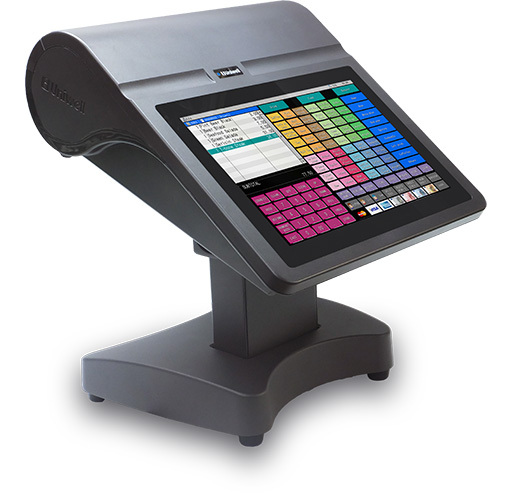 All-in-one ‘Hybrid POS’ solution that combines the rock solid reliability and performance of embedded POS with a modern, stylish appearance. 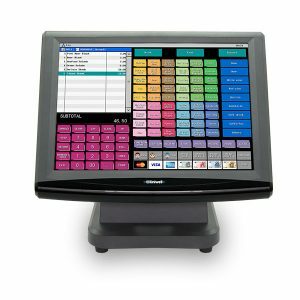 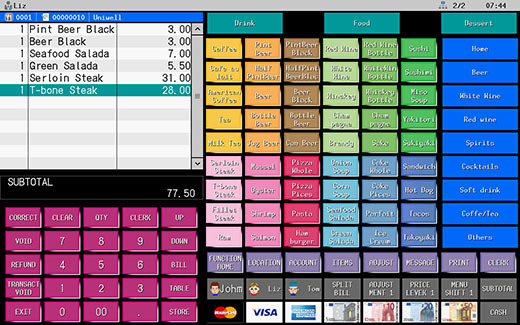 Designed to provide the features and performance of much larger, high-end POS terminals, but in a compact form and at a lower cost. 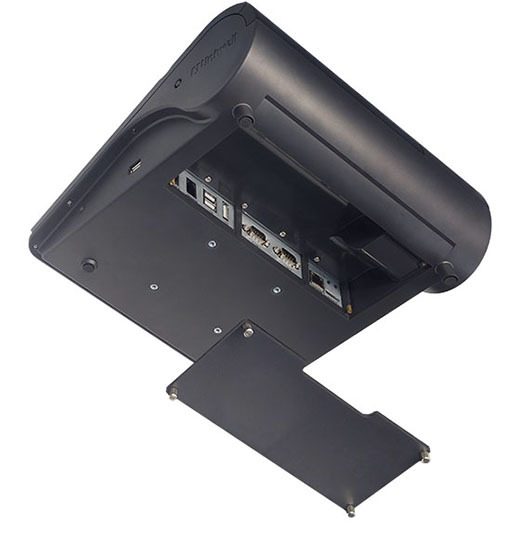 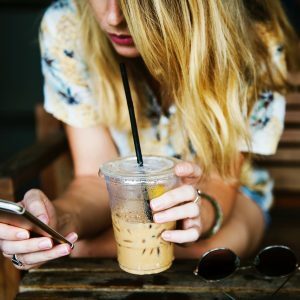 Caller ID interface : a telephone number of incoming call can be transferred to HX-2500 to prompt an operator to pick up a Customer File or create a new one.